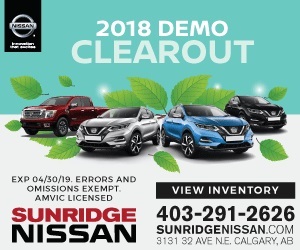 In November of 2009, Sunridge Nissan came under new ownership and joined the Kaizen Automotive Group and since then we have been making big changes. We have taken our many years in the automotive industry and created a NEW way to do business. We are able to meet all customer needs and offer a full range of services: New, Used, Finance, In-house Leasing, Parts, and Service. "FIRST 19 MAXIMA IN ALBERTA!" "I believed I couldn't get into a new, upgraded car"
I was not in the market to purchase a vehicle, while waiting for a maintenance repair which took several hours I decided to check out the showroom. There, I got into a conversation with a kind individual whom I thought was another customer, we explored a few different cars and then I noticed that Andrei is part of the sales team. When I explained my financial situation, the whole team led by Andrei came up with a solution which gave me access to an upgraded vehicle (a 2018 clearance model) that's better prepared for cold winters than my previous one and that offers everything that I value in a vehicle. Additionally, I'm facing lower monthly payments which indeed works currently better for me financially. An unexpected and amazing outcome! The sales, finance and management team really went through a lot of effort to make this deal. 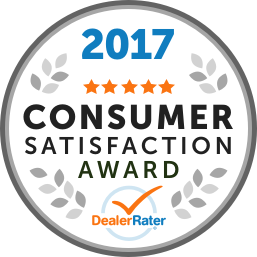 My previous sales experience at a different Nissan dealership was good, but Andrei and his colleagues at Country Hills Nissan took the experience at least 1 step further over whole the line. Highly appreciated! When you believe you cannot get into a new car, talk to Andrei first. "Wonderful expirience , warm and sincere service"